An extremely rare find presented to the market. If you can't quite find your ultimate home or holiday home with the perfect view, then let your mind run wild and set your development plans in motion! Build your home on this section of 1189 sqm north east facing, situated on a hill to maximise the views. Just a stones throw from Paihia's beautiful township, including ferries to Russell, the hole in the rock and tours of the Bay of Islands, or the beautiful safe family swimming beaches Paihia has to offer. 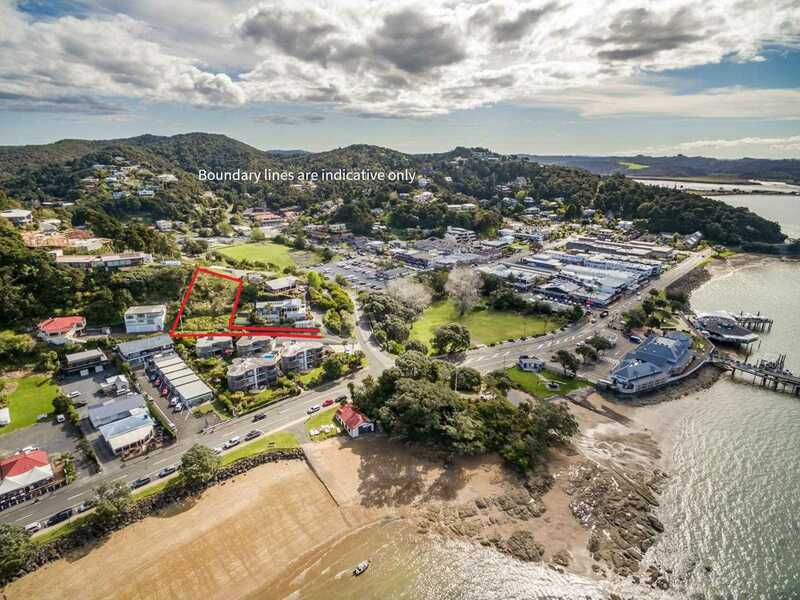 The activities in the area include the Waitangi Golf course with an 18-hole course with stunning views and the marina only 6.3 kilometres away from the section. 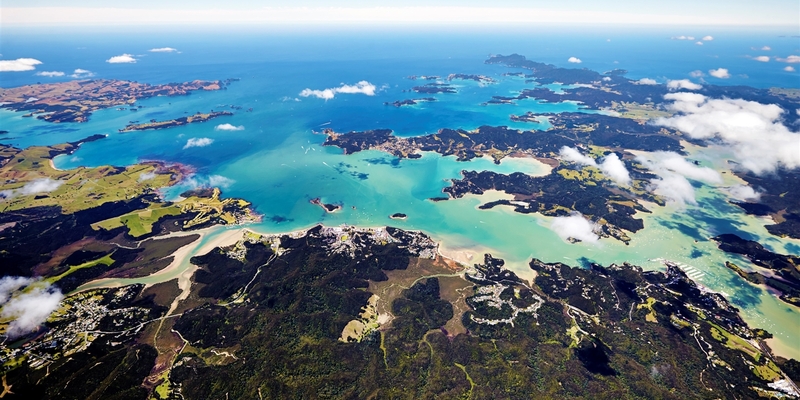 Come and build here and enjoy everything the Bay of Islands has to offer.